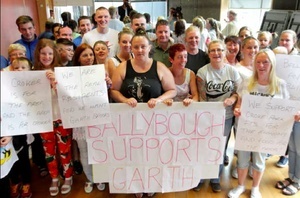 Ballybough Community Centre, Dublin this afternoon. 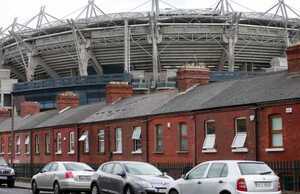 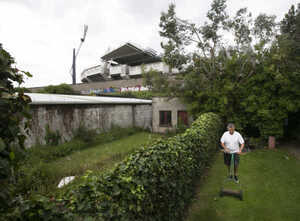 Croke Park resident Peter Branagan (with Hill 16 in the background). 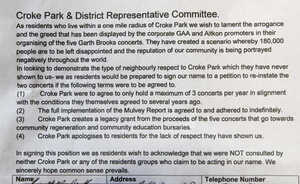 Peter is against all five concerts. 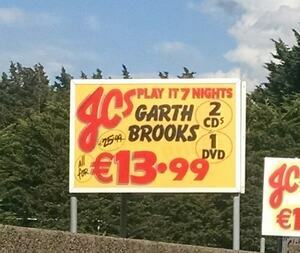 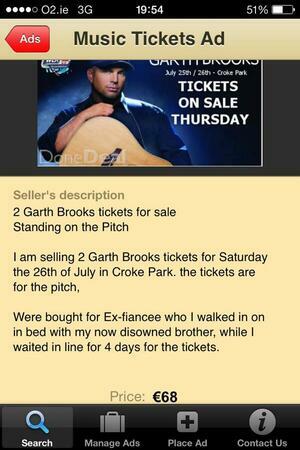 Posted in Misc and tagged Garth Brooks at 4:51 pm on July 4, 2014 by Broadsheet.